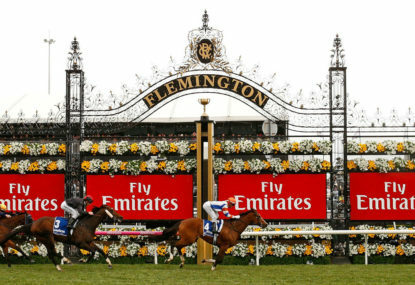 Rekindling was victorious in the 2017 Melbourne Cup, outpacing Johannes Vermeer in a close finish. Max Dynamite came in third, and Big Duke in fourth, but it was victory for jockey Corey Brown, trainer Joseph O’Brien and owner Lloyd Williams. That makes it a sixth Melbourne Cup win for Lloyd Williams, and a second for Corey Brown. Popular pre-race picks Marmelo, Almandin and Humidor all failed to finish inside the first four. Rekindling is the first 3-year-old to win the Cup in 76 years, since Skipton in 1941.